Without a doubt, this is our most exciting whitetail video series so far! 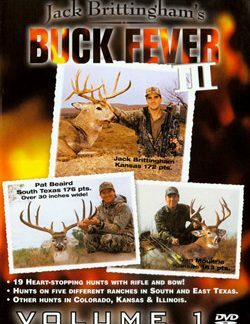 In Buck Fever III, there are a total of 39 trophy hunts with rifle, bow, and muzzleloader. 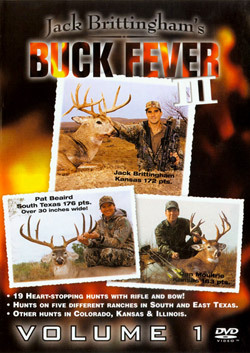 We span the top trophy producing locations in the U.S. with a variety of hunter who take a number of giant whitetail. Learn of the different techniques used to take these great trophies. 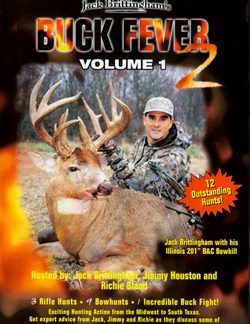 You will enjoy a variety of father/son and father/daughter hunts as well as joining in the excitement as a group of all women hunters take to the Michigan woods! 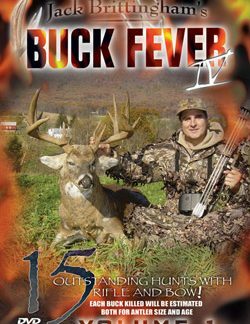 Never before has so much hunting action been packed into a deer hunting video series. 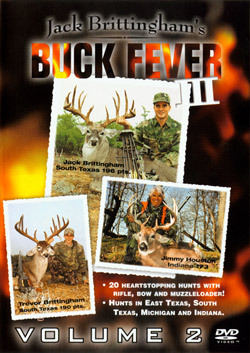 Also included is an offer to win a free trophy whitetail hunt in South Texas.